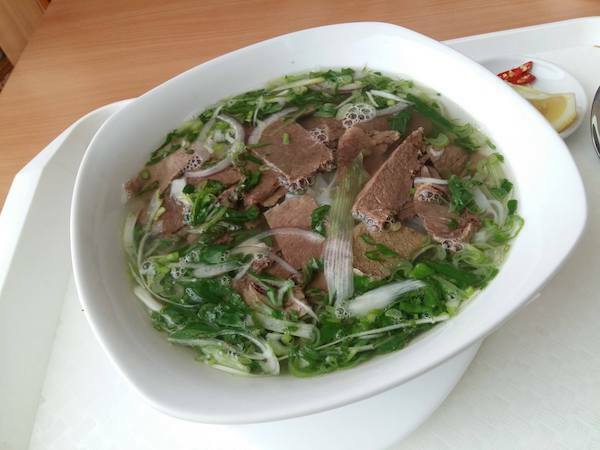 Phở, or Pho, is one of the most well-known Vietnamese traditional food in the world. 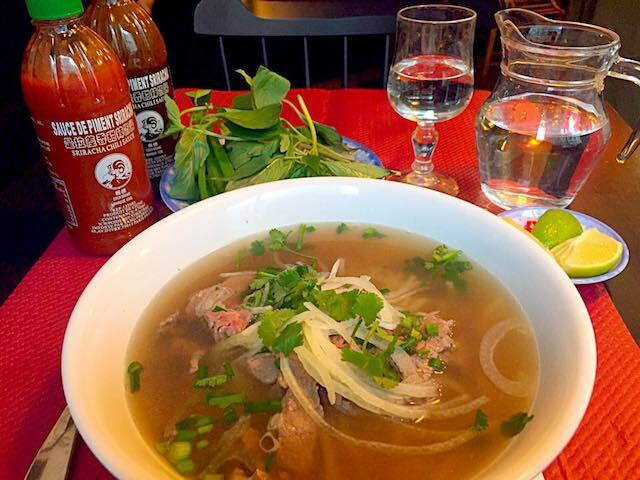 Do you know Pho is served in different countries? 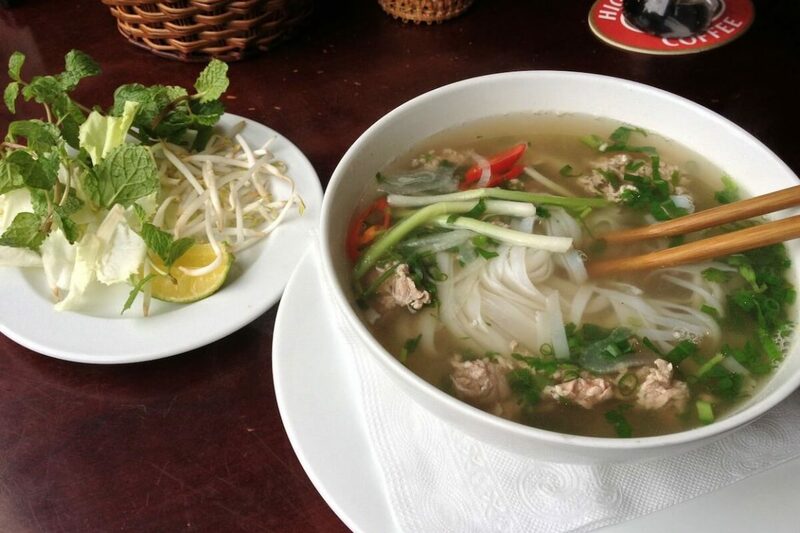 In this article, you can view pictures and read reviews about Pho around the world. Pho from Pho Ha Noi is excellent! The broth, the rice noodle, the meat and herb, all created the perfect taste of this dish. Trying the dish, I thought that I was back to my home country, surrounded by my family members, and together enjoyed Pho. In the summer of 2016, I was wandering around Tokyo with my 7-kg-backpack and a super hungry stomach. Even though I already ate tons of sushi and Japanese food, I was still hungry. After passing by many restaurants, I stopped by a lovely Vietnamese restaurant named Vietnam Garden. I tried their Pho and it was delicious. At that time, there were lots of Japanese and foreigners at the restaurant, but the staffs were really nice and served professionally. I love the design of the restaurant as well. Plus point: The restaurant provided free wi-fi and air-conditioner. I felt like melting already after walking around in the sunny day of June. Because Paris has one of the biggest community of Vietnamese living abroad, I thought it would be nice to try Pho here. I just randomly picked one restaurant to try, and I was happy with my choice. The portion came big with the decent price. Pho was delicious with yummy broth and fresh vegetable. Bad point: The size of the restaurant is pretty small, so it took a long time to wait for even I was there alone and it was not a peak time. While waiting, I talked to some French people, and they said the restaurant was their favorite. Also, because this place was really crowded, the service was not that good. Good point: They have home delivery! The price is cheap compared to other Parisian food. ” I walked two hours for Pho. It’s so hard to find good Vietnamese food in Europe. The tiniest of lines winding around the block and they only had 2 dishes on the menu – Pho and Bun Bo. So worth the walk.” – This is what she shared with me about this place. It’s worth a try, isn’t it? I was wandering around Utrecht on the evening of one November day and found this restaurant by chance. I actually came here first because of the bubble milk tea, but finally decided to try other Vietnamese food as well. The restaurant is quite small, more suitable for takeaway. I don’t remember the price though, but it was affordable compared to an expensive country like the Netherlands. Pho was very tasty and enough to make you feel full. Amanda is an Australian/Vietnamese. She was born in Sydney and now living in London for 2 years. To her, Mien Tay in London is the best one. She has been to all the other popular ones in London but Mien Tay is most authentic. “What do you think about this one?”, I asked. 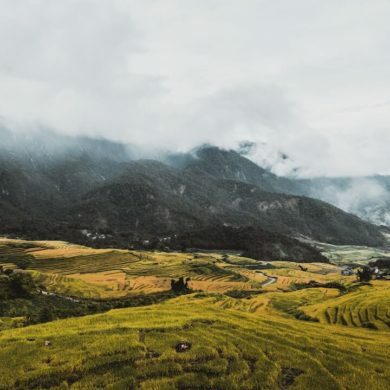 Sapa, not in Northern rice fields but one of the outskirts of Prague: one of the biggest authentic Vietnamese markets outside of Vietnam. 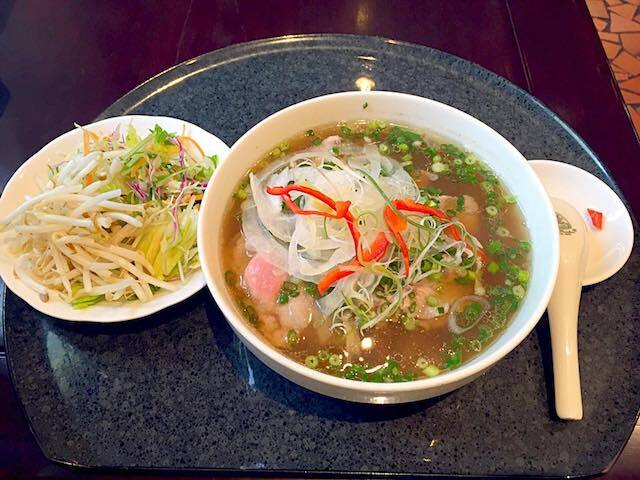 The broth of the Pho is clear, the meat tender, the noodles fresh and the soup is served with tons of herbs! I will go out on a limb here and say it was as good as the ones we had in Vietnam! It is from Bratislava, Slovakia. At Vietnamese bistro/restaurant near my university. They have few variations but this one is my fave. I am eating it often when I want something comforting and not heavy on my stomach. I have never eaten Pho anywhere else though, so I can’t compare but this is very good. I had this on the trip to Canada. The restaurant is in China Town in Montreal. Interestingly there are many pho restaurants in “China” Town. In North America, I have been seeing people having Pho with Sriracha, which I seldom do. 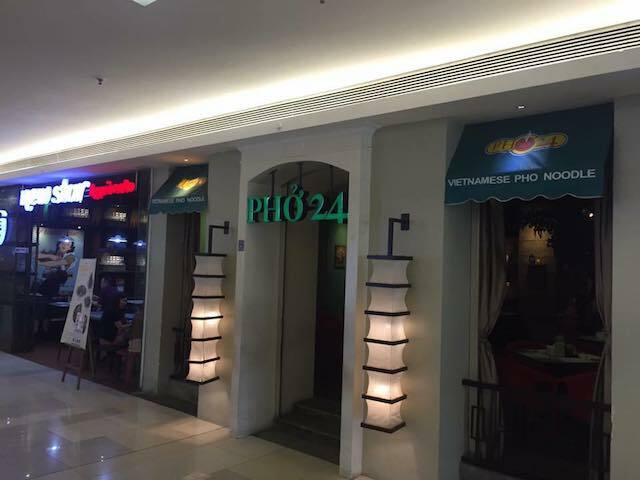 We have an entire franchise of Pho restaurants in my country. There’s even one near my apartment in Jakarta. Unfortunately, I didn’t eat there…since my parents would go “You’ve come all the way back to Jakarta just to eat Pho?”, but I will do it next time! This is pho-nomenal! I love eating pho no matter where in the world I am. These photos have made me so ridiculously hungry now. If I wasn’t about to get on the plane I’d be running off and grabbing some pho. Pho is probably one of my all time favorite foods. I had no idea you could find it all over the world. I just got back from Vietnam, where I had pho pretty much for breakfast, lunch, and dinner every day, and I haven’t been brave enough to try pho back home again yet. Hopefully I can check out all these places one day! 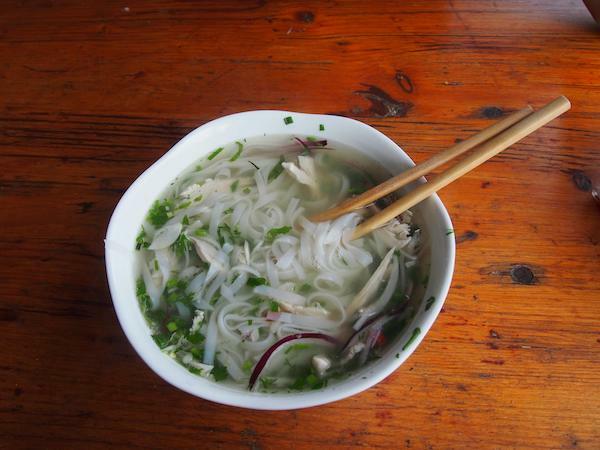 I love Pho, I have actually learned how to make it in a cooking class, while I was in Hoi An. I used to eat it all the time when I visited Vietnam, by the side of the road, made on the spot by women. I haven’t tasted it anywhere else in the world but I will definitely check out your recommendation for London, for the next time I’ll be there. We love PHO!! We have not tried it in different countries but the first thing we move we find a PHO in our new city!! We have moved quite a bit and that is the first restaurant we seek out. Would love to try all these versions during travels. This just goes to show how popular Pho is all around the world. It also helps that it is not only regarded as tasty but also healthy, especially at a time where so many of us are trying to stay on a healthy diet. What a great post, covering many places for those of us who get around and can enjoy these fabulous recommendations. 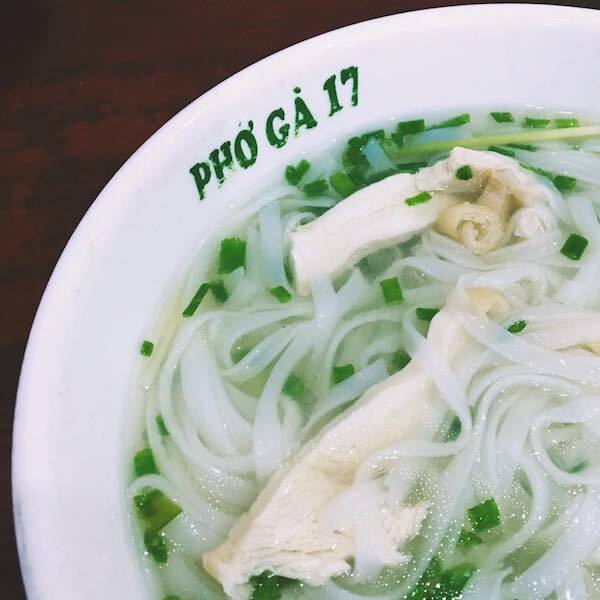 Now that I am planning a trip to Vietnam in the coming months, I have come across Pho a lot of times in my research. Am sure, am going to enjoy the Pho in Vietnam, but the fact that one can get genuine tasting Pho around the world is really impressive. Thanks for compiling such a list. 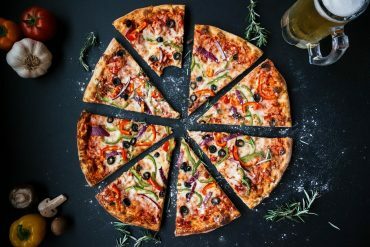 This post made me really hungry! I’m a big fan of Pho and looking at this list made me crave for one. Now I know what I would be having for dinner! 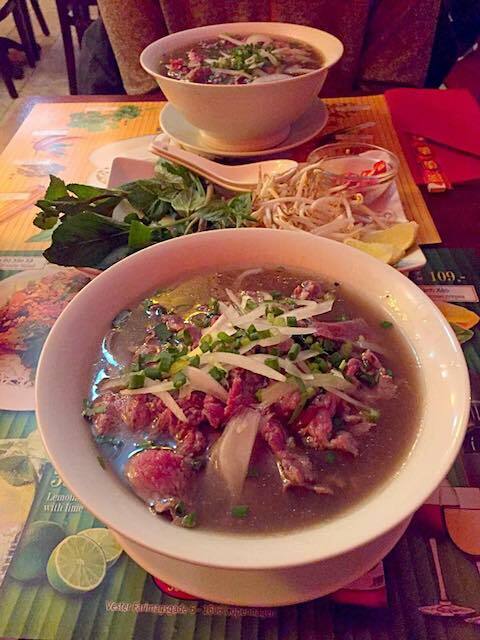 The first thing we get to hear when it’s about the Vietnamese cuisine is Pho. And ever since we have heard so much about it we wanted to try it ourselves whenever we would make a visit to Vietnam. We didn’t know we could even taste it in most other destinations around the world we already visited. 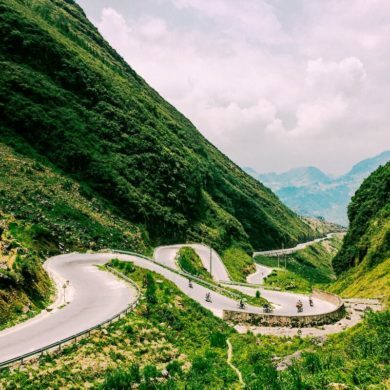 We missed it but would bookmark this post to try Pho on our next trip for sure. 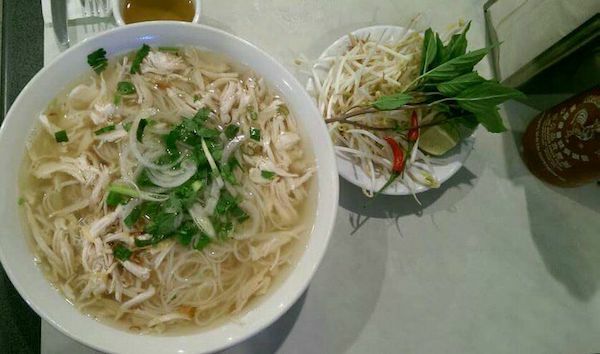 All of these vietnamese pho from around the world are so interesting and tempting. I have yet to taste one but I’ve been aching to try. It’s good to know that you can have one wherever in the world you may be. That one in Copenhagen looks so good, but it can be a bit pricey though! I LOVE PHO! When I was studying abroad the Vietnamese restaurant in my area was handled by the chinese community, so it didn’t quite taste just as right – and I tried making them myself but failed. Love this posts! 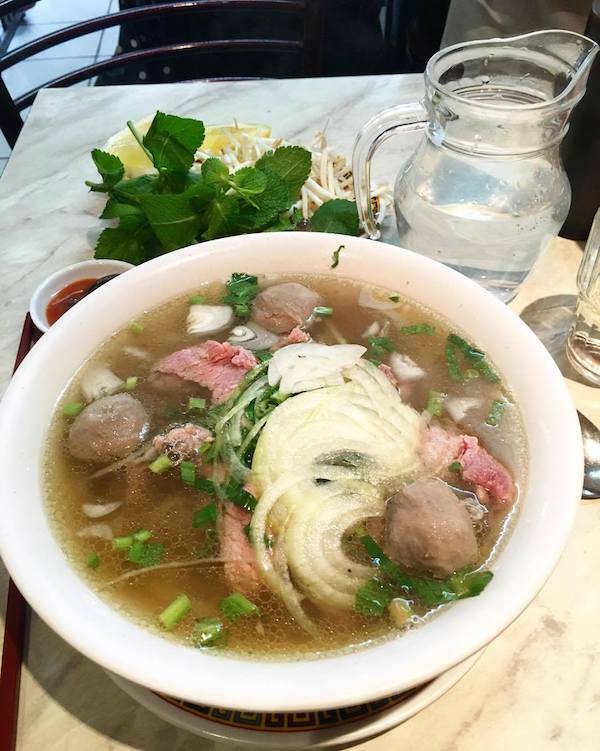 The next time I’m traveling around and craving for phos I’ll be sure to stop by! 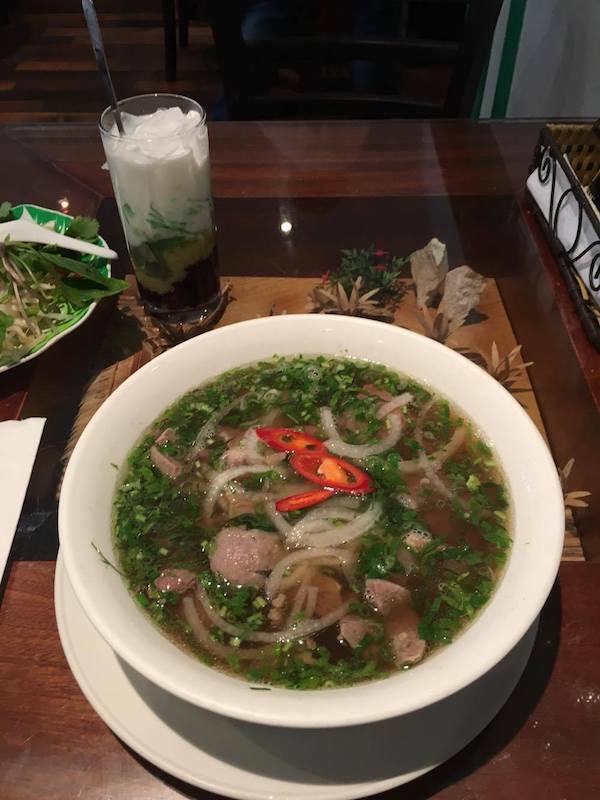 I have never had Pho… i know crazy! 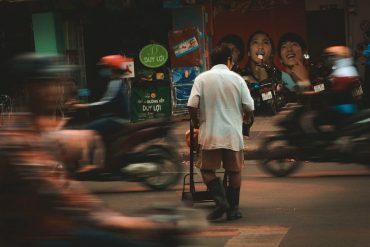 I can’t wait to try it in Vietnam and then I will probably need this list so I can try it around the world! I’m a bit surprised to hear this as well. You will MISS a lot if you don’t try it! I will check out if I get this dish in Bangalore India. Very insightful article on where to find Pho. I could understand the hunger that a 7 kg weight backpack can build up. I never knew Paris has a big community of Vietnamese living abroad. Thanks for all the information in the post! 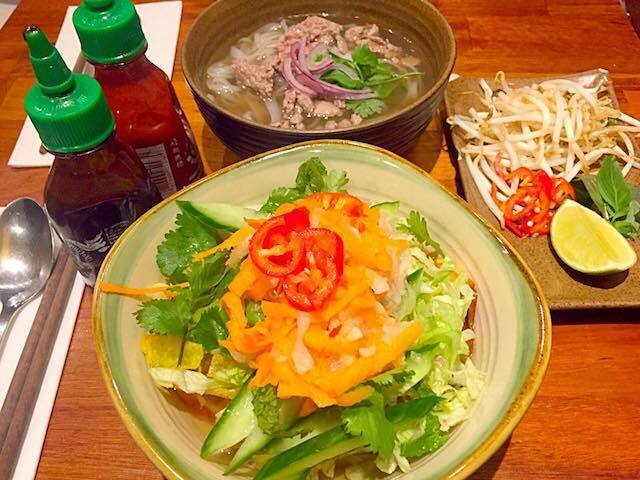 I am ashamed to say this … I like Vietnamese food, however, I’ve never tried Pho … OOPS! I love how you’ve gone around the world experimenting with different kinds of Pho. Your pictures made me almost wanna lick my screen! I must be really missing out on something good here. I know where I’m headed for lunch tomorrow! What a cool post! When I think of Vietnamese food, I think of banh mi. Love all these photos and how each nation sticks to the traditional recipe without changing too much. Banh mi is also famous for Vietnamese foods as well. It’s interesting to try the same food in different countries. 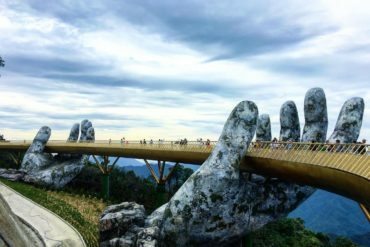 I have spent a total of 6 months in Vietnam in the last 2 years. I have had Pho in Canada at numerous restaurants, and I have to say, the Pho in some of the Vietnamese restaurants in Calgary and in Saskatoon is AMAZING (but some restaurants are crappy)!